Autocomplete is more robust and triggers from any position. The symbol browser focuses on simplicity, and you can quickly filter symbols using the new symbol list – all with overall faster performance. Is running the full debugger is a bit much, but toggling between print statements gets tiresome? 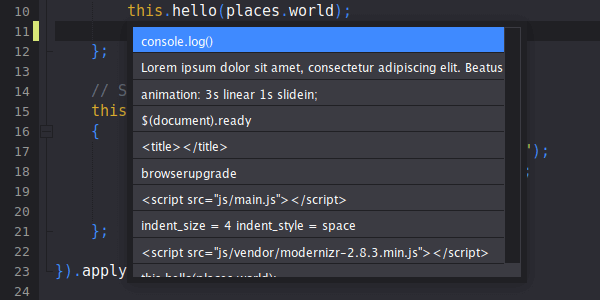 Now you can quickly toggle print statements as well as easily create them, simply by clicking the editor margin. 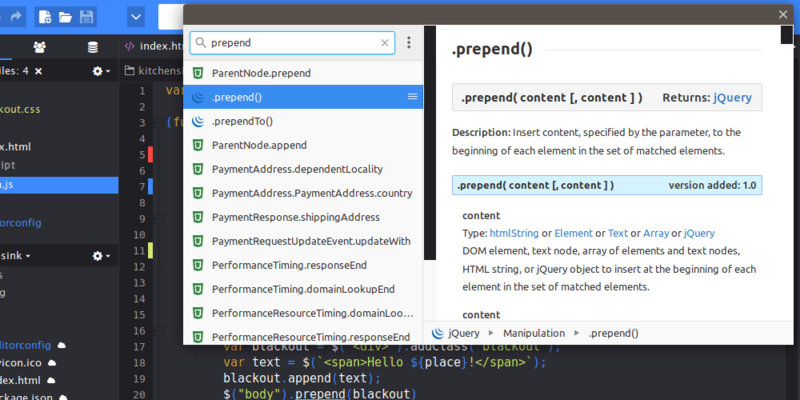 Highlight any word or code snippet and trigger the relevant language docs in DevDocs.io from inside Komodo, making the process of looking up documentation much simpler. It even works when you’re offline. Automate your workflow with provided templates for Python, Go, PHP and HTML, or create your own. 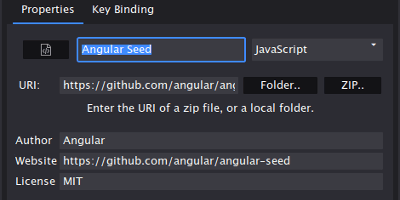 You can even link to remote zip files on GitHub to hook projects into Komodo. Project creation is now easier with the Project Wizard. Bootstrap a new project with the template of your choice, specify settings as needed and start developing right away. Komodo automatically scans and detects third-party dependencies, giving you immediate insight on what works, and letting you further adjust as needed. Maintain control while minimizing configuration time. 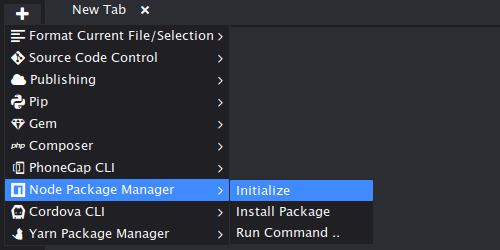 Access your package manager with one button and run commands directly within the editor, with support for Python (pip), PHP (Composer), Perl (PPM), Ruby (Gem) and Node.js (npm and Yarn). Press shortcut key Ctrl + Shift + V (default keybindings) to bring up your last 10 clipboard entries. Convenient! Auto-format a file on save, or access formatting options with a new sidebar button. Great for Go coding in particular. 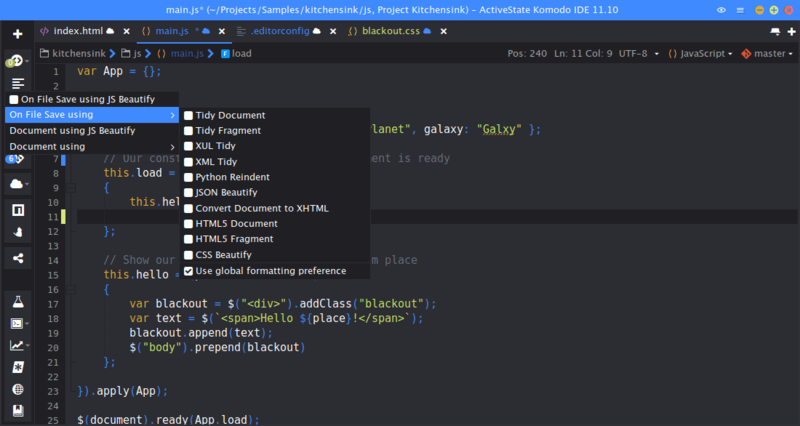 Publishing with Komodo 11 is a breeze. 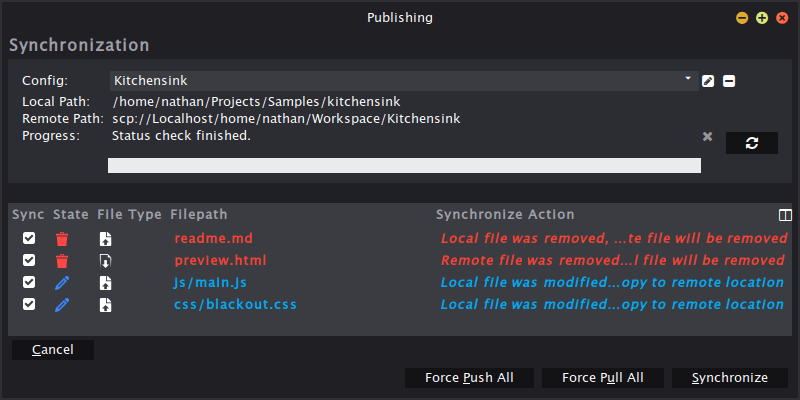 The updated interface helps you get started faster and see what files will be published at a glance. 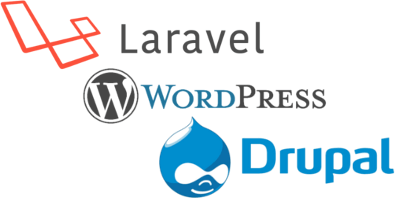 We’ve added more tools for Drupal, Laravel and WordPress, including snippets, tutorials and userscripts. 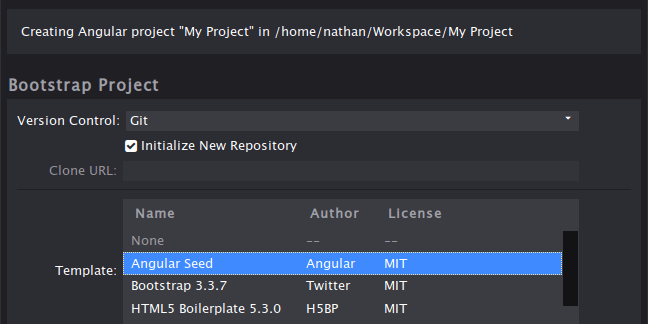 With expanded toolboxes, it’s even easier to get set up and configured, especially for remote debugging. 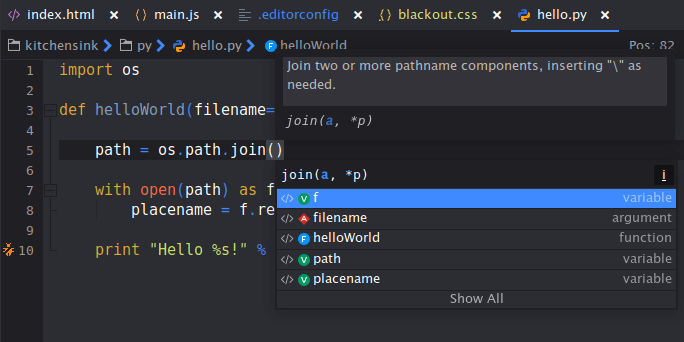 For a limited time you can try Komodo IDE for free on the ActiveState Platform Community Tier.